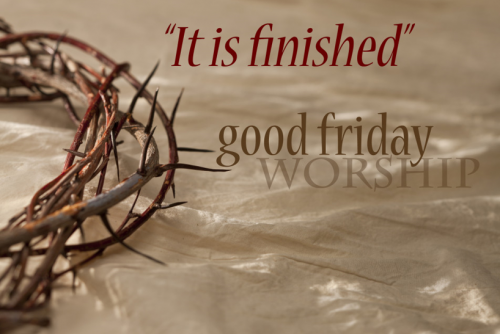 Good Friday commemorates the day when our Lord gave his life to save us from our sins. It is a very humbling service, as we contemplate the cost that Jesus paid for our redemption. On this day the body of our Lord is broken on the cross. Worship on April 19 at 12 pm and 6:30 pm.